Donna Wilson – Realtor – Grande Prairie, AB – All Your Real Estate Needs Start Here! 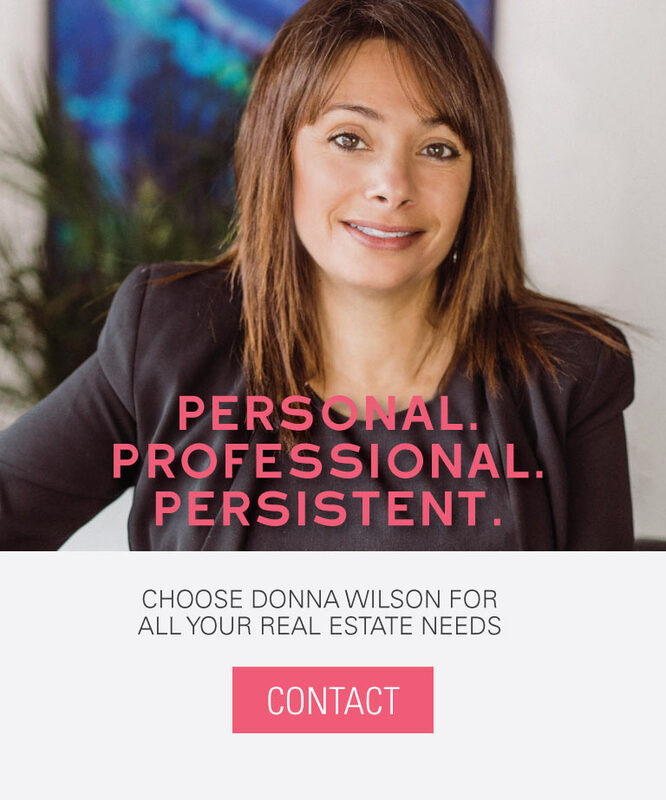 Donna Wilson, an experienced, persistent real estate agent with Grassroots Realty, focuses on the personability of the real estate industry. From Grassroots’ four innovative core principles to Donna’s own personal dedication to you, when you choose Donna, you know you’re always getting the best. Grassroots focuses on the real estate team, breaking down the hierarchy of conventional brokerages. 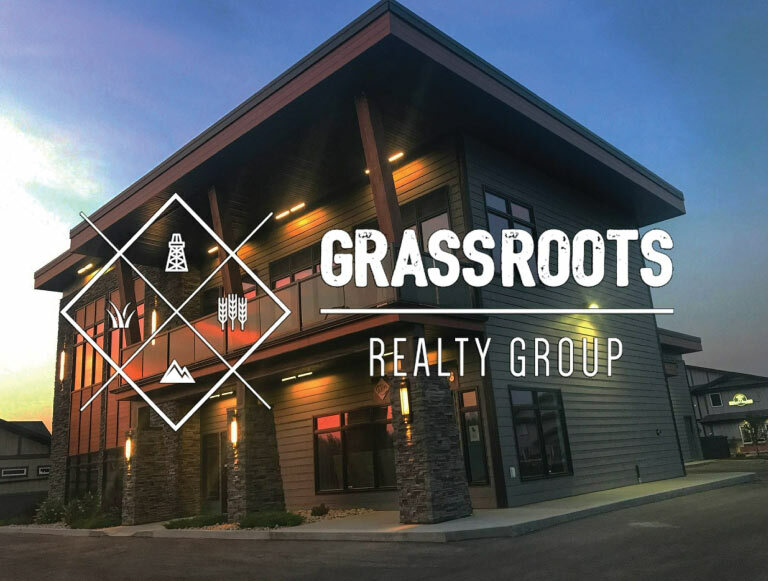 Emphasizing four core principles – better marketing, savvy agents, beautiful office space, and local roots – Grassroots aims for the most modern, innovative real estate experience to create a faster sale and quicker purchase of your residential, rural, or commercial property. As a part of this brokerage, Donna has access to premium resources, modern techniques, and a remarkable team to better serve your real estate needs. With that, each and every one of Donna’s clients receives specialized real estate advice and guidance to create the smoothest experience possible. From eliminating stress to defending your best interests, Donna’s a REALTOR® dedicated to taking every single step in buying or selling process with you. Stress and real estate seem intrinsically linked. But not when you’re a client of Donna’s. Contact Donna Wilson today for your free real estate consultation. Give Donna a call and see what she can do for you. Get in Touch How Much is My Home Worth?